It's never easy to meet with other singles from your same ethnicity. Searching and connecting with Christian singles who have your same background and race, similiar interests and values can be challenging. We understand your struggles in finding that right person. ChristianCafe.com can help you make your dating life change forever. By creating a FREE TRIAL profile with ChristianCafe.com you'll be able to connect with other singles who have similiarities with you, and you'll be able to interact with potential soulmates, as ChristianCafe.com has thousands of Christian singles on our dating service. 25,000+ marriages have resulted! You might be looking for love on other dating sites, whether secular ones or ones pretending to be a Christian website, but don't be fooled. ChristianCafe.com is owned and operated by Christians. We were designed to help single men connect with single women, and vice versa, for the purposes of exclusive romantic relationships, with the goal being marriage. 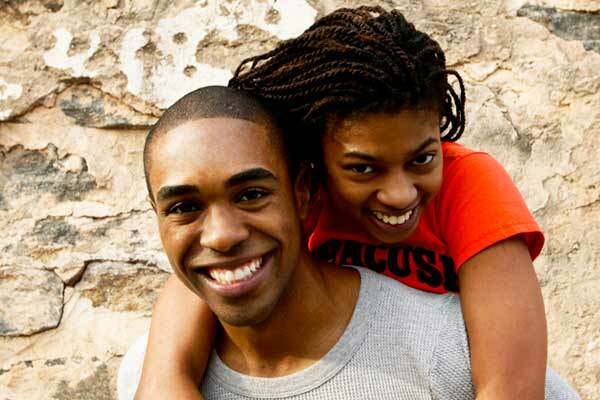 Christian singles of different ethnicity can search our dating site for race: from Asian dating, to Black dating, to Hispanic dating, to South Asian dating, you'll be able to easily search and connect with the singles you believe are most likely to click with you. Start your FREE TRIAL now! Create a 10 day free trial profile, where you'll be able to send, receive and read messages for 10 full days (* 7 days free trial, plus 3 extra days for posting photos). As soon as your free profile is created, you'll be able to meet singles in your area, and also be able to search for others using our search tool. With it, you can determine which race you'd like to search and connect with. Don't waste anymore time on other dating service sites, as ChristianCafe.com is the place for you. If your Christian faith is important to you and you believe that only Christians should be matching Christians, you've come to the ideal place. ChristianCafe.com has been online since 1999 and thousands of testimonials from our successful matches can be viewed on our testimonials page.